New E-book edition available for upload! I never tweet except to improve on silence! Order books from Barnes & Noble! 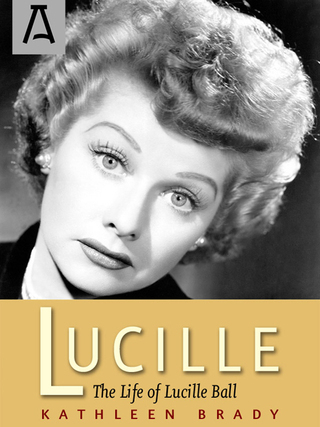 "The strengths of Lucille The Life of Lucille Ball are as manifold as they manifest. 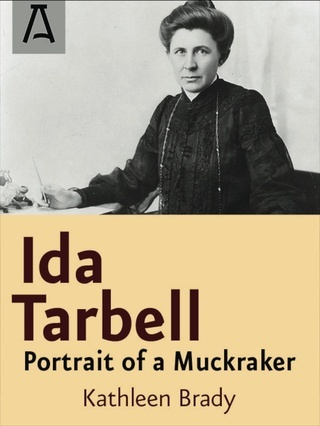 "Every so often there comes along a book with new insights into the contradictions of show business – new even to those of us who have studied it for years. She makes the reader feel for Lucy in the upsets and errors she experience, making her far more vulnerable than her popular image would suggest."